In an interview with CarThrottle, Mitsubishi's UK managing director explained the brand's current marketing strategy. This came as a surprise to us, as we were previously unaware that Mitsubishi had any sort of strategy in place at all. CarThrottle spoke to Rob Lindley at the Geneva Motor Show, who revealed that Mitsubishi is focused on crossovers and SUVs, with no plans whatsoever to build a sports car. A company as small as Mitsubishi has to claw and scrape for every tenth of a percent of market share they can muster, so their strategy kind of makes sense. The same cannot be said for a comment made by Lindley, though. "As a business that sells 1.2 million cars worldwide, in a global sense, it’s not a big business. 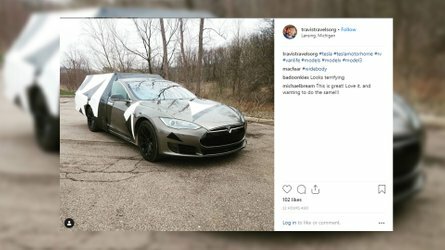 If you try and be in all the different segments of the market and follow trends, like sports cars, it would be difficult to be economically viable,” he said, with absolutely no self-awareness whatsoever. In other words, Mitsubishi claims it can't follow trends, while confirming that it will, in fact, follow trends. This should end well. 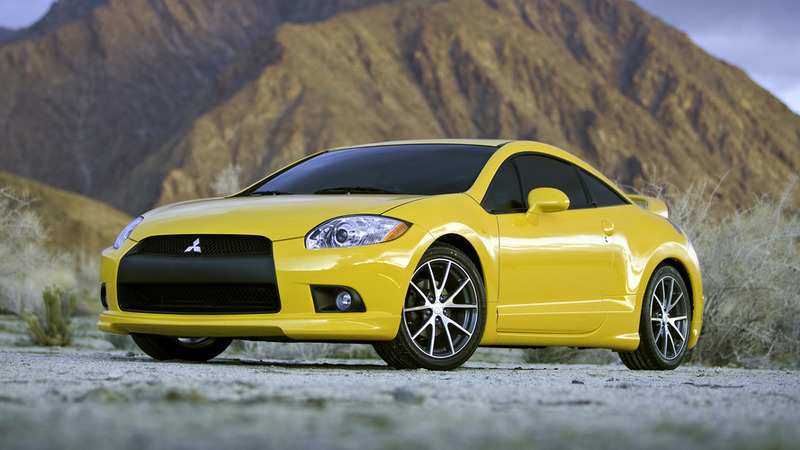 While you may think we're being unnecessarily harsh, it's important to note that Mitsubishi is the same company that built the Eclipse, the only sports car that actually got worse with each successive generation before being mercifully killed off, then inexplicably resurrected as a crossover. Indeed, Mitsubishi dumped all of their cars – with the notable exception of the delightfully cut-rate Mirage – years before Ford made news by opting to do the same thing. Probably because most folks are unaware that Mitsubishi still sells cars in the US. Despite the dearth of sports car development at Mitsubishi, there's a good chance that the once-legendary Evo name will return... as a crossover. We'd like to take this opportunity to remind you that fans of the Evo's rival, the Subaru WRX STI, will finally be able to buy an example of the formerly JDM-only, limited-production S models later this year when the S209 heads to our shores. They sure know how to twist the knife, don't they?